Square POP Phone grips are now available for tradeshows and promotional marketing. 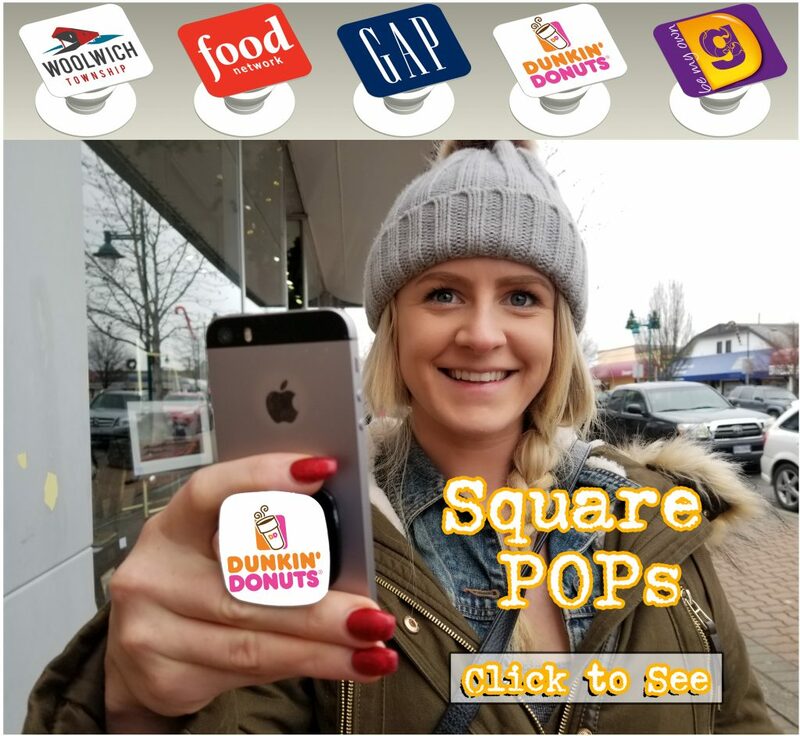 These phone POPs are Hot, Hot, Hot….and now there is a Square one, perfect for those clients with a square or rectangular logo. 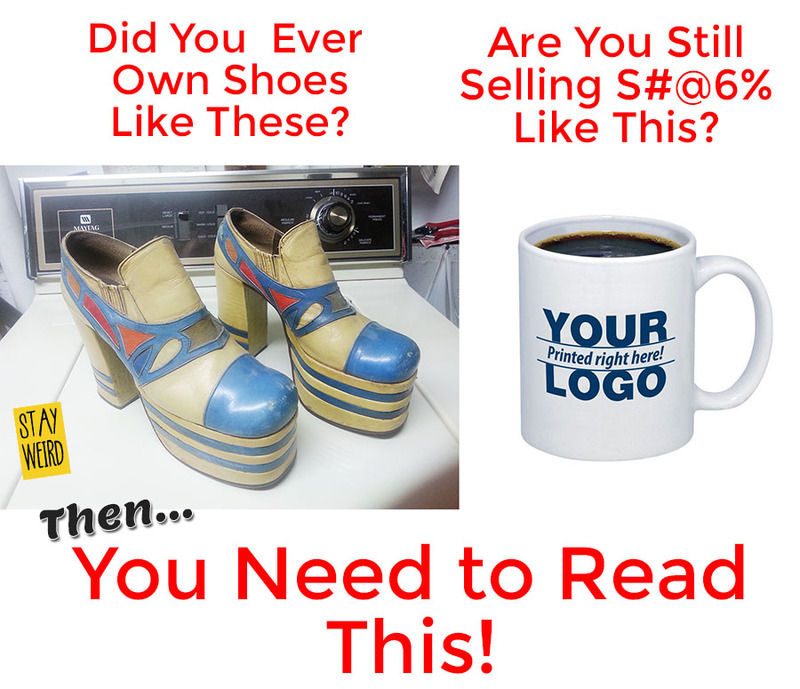 If you want a Free sales flyer to send to your clients or boss you can do it 2 ways. Just ask us to create on for you…call 888-980-1481 or email us here. 2. right click on the flyers below and save and do your own! Get your business logo on a square pop promo socket for promo, tradeshow and b2b marketing swag. 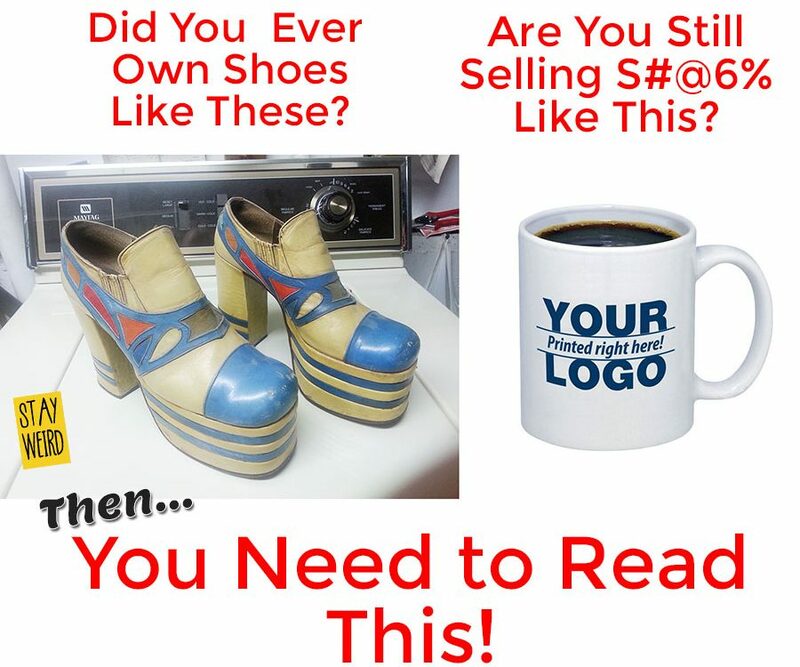 Get Your Logo on it.